Fishing for zander with lures is becoming increasingly popular and is very effective. Zander will strike at a lure to eat and also from aggression. The Yasei Red Zander Lure is suitable for hard baits, soft baits or deep running wobblers. 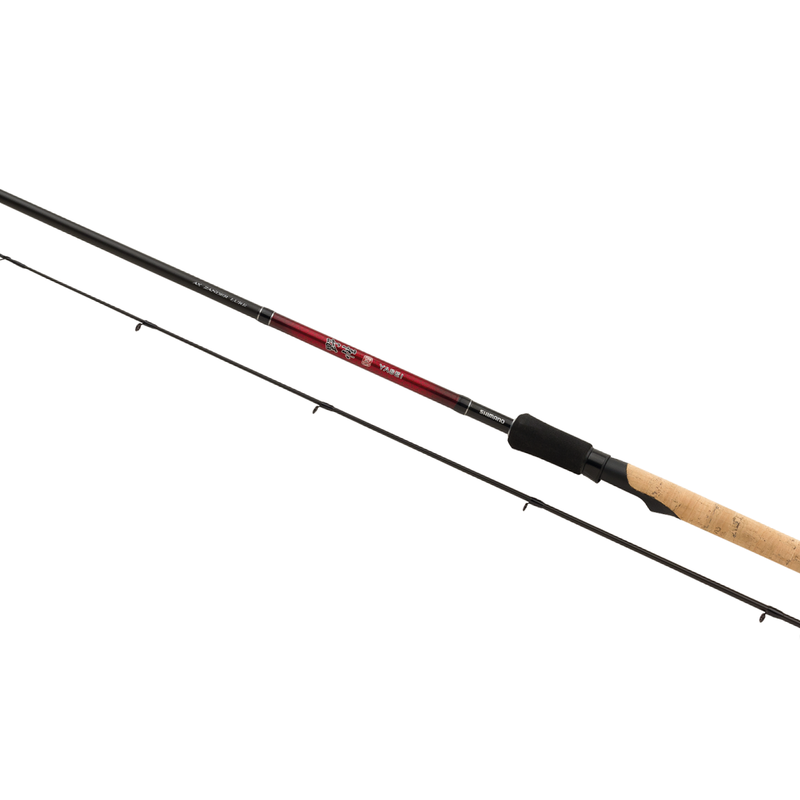 This fast progressive rod has enough tip action to register lure action and also comes to life when playing fish.